I’m here in Moscow having just completed my participation as a reviewer in the first international Russian portfolio review. 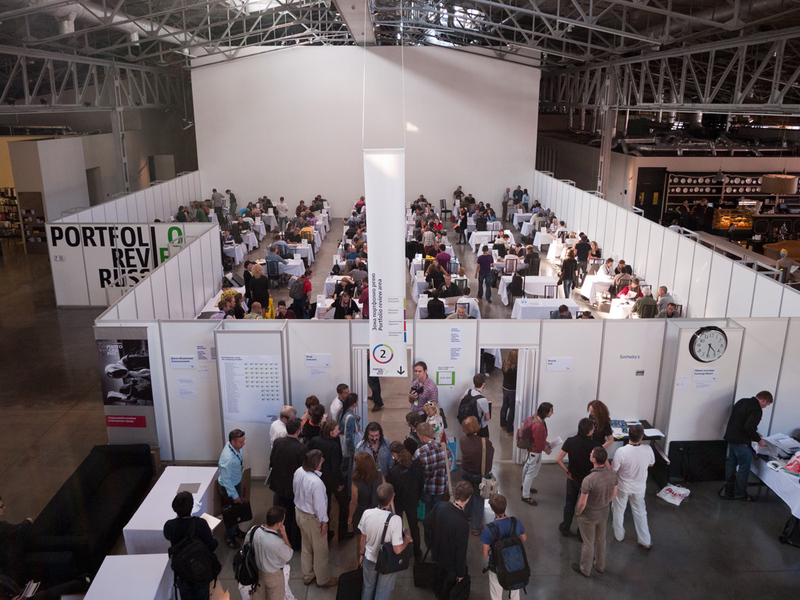 Over 200 photographers, selected from over 2000 from all across Russia, presented their work to over 50 reviewers from around the world. These reviewers included curators, gallery directors, publishers, editors and other notables in the field from Europe, the U.S., Latin America, Australia and Russia. Portfolio Review Russia was held in collaboration with Houston's FotoFest, the Iris Foundation and the Russian International News Agency RIA Novosti. The reviews were held in a fantastic art space known as the Garage (Garage Centre for Contemporary Culture) where important contemporary art exhibits are regularly shown. A James Turrell show just ended prior to our arrival. The work I reviewed ranged from traditional documentary work exploring Russian culture before and after Perastroika, Russian Constructivist influenced artworks, poetic pictures that were personal self-explorations, zines and self-published books, to works inspired by Alec Soth and other western contemporary photographers. I hope to show the best of these photographers on our website later this fall. Evgeny Berezner, head of the Russian team organizing the event in Moscow stated the event's purpose clearly: "This portfolio review provides talented Russian photographers with face-to-face, personal opportunities to introduce their work to leaders of the international photography art scene. Cultural leaders will have an unprecedented opportunity to see the emerging Russian photographic community as well as new creative initiatives and the professional infrastructure of contemporary Russian photography."